We are tasked with numerous branding projects every year, they normally start with a logo and depending on the clients needs to develop this and brand different parts of their business. Some clients will only need a logo applied to business cards, others may need a full suite of promotional material ranging from flyers to websites to signage. The design process is the same regardless of the work involved. We pride ourselves on creating distinctive and unique logo and branding that reflect the company or client. Each logo we create has brand guidelines that ensures it can be used across any type of product and still be recognised as that particular business. We have a broad range of experience when it comes to corporate photography, working with restaurants, hotels, shops and suppliers to capture the essence of their product. 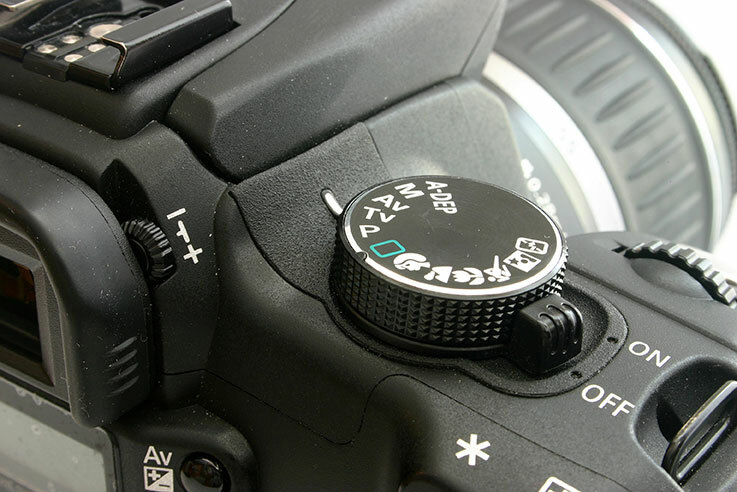 Clients can come to us or we can bring our equipment to their premises depending on what needs photographing. We can supply props, styling and will take time to set up each shot so we get the end product expected. All the edited images are supplied as high resolution and web friendly JPEGs so they can be used across different platforms. We have a unique advantage when it comes to websites in that we can design as well as create impressive websites that compliment and enhance our client's brand and product. Whether it's a simple brochure website or an extensive ecommerce website we have the experience, our clients range from schools to guesthouses and fashion brands. We can provide content, photography and SEO so the websites work as they expected to. Clients can update and manage their websites once they are completed with training provided by us.